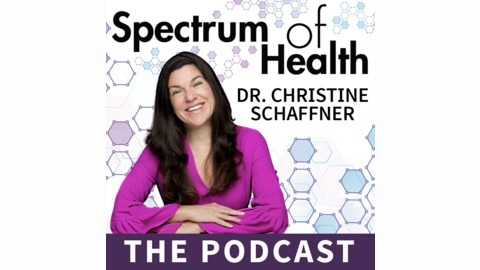 On the Spectrum of Health Podcast, Dr. Christine Schaffner shares a spectrum of health and wellness information ranging from chronic illness to organic skin care and anti-aging. Dr. Schaffner sits at a unique vantage point in that she sees patients struggling with chronic illness from all over the world at the Sophia Health Institute (founded with Dr. Dietrich Klinghardt). She also created the Bella Fiore Organic Med Spa & Klinik in Seattle, Washington. 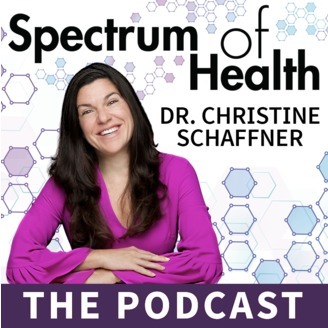 Dr. Schaffner is passionate about sharing cutting edge information from the experts in her community as she sits on the front line of the alternative medicine field. Whether you are struggling with a chronic illness, want to learn more about detox and anti-aging, or discover more options for natural beauty, then this podcast is for you! Bridgit Danner breaks down DIY detoxes into manageable steps and offers listeners an opportunity to learn even more at the DIY Detox Summit. For more information about Bridgit, visit www.bridgitdanner.com. For more information about the DIY Detox Summit, visit http://healthaffiliate.center/20893-53.html.